Easy Peanut Butter and Chocolate Fudge is the perfect Christmas dessert. 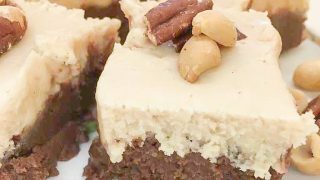 It’s an easy recipe to make and great for gifts around the holidays. 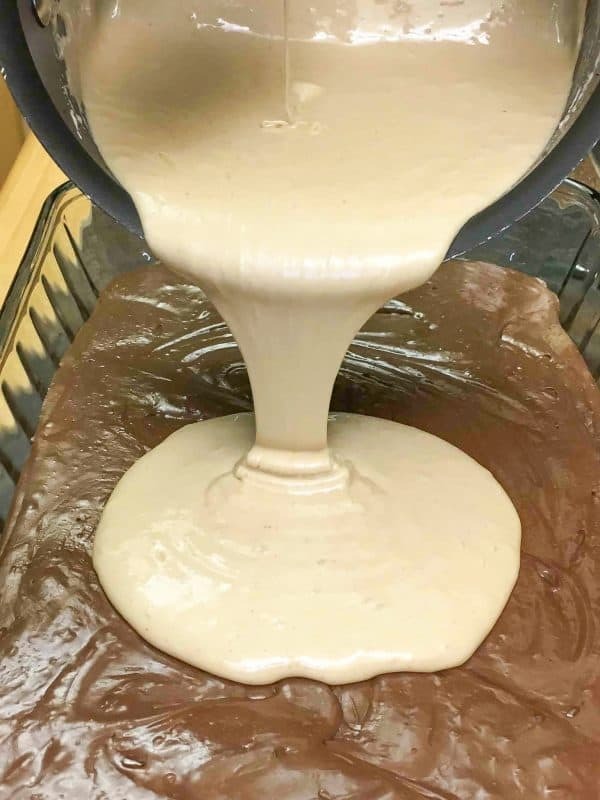 Y’all will enjoy the creaminess of the fudge! Are you ready for the perfect chocolate peanut butter fudge recipe that you can’t live without? Seriously, every single person in my house was standing at the counter last night waiting to lick the spoon while I was cooking the fudge. The kids will just about fight over it. I have a problem with fudge. I want it. All the time. It’s a great Christmas holiday recipe, but I’ll take it any time I can get it. 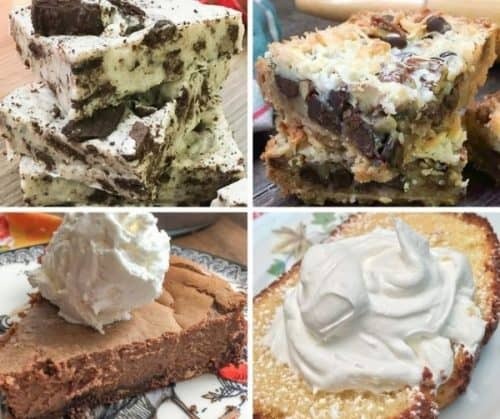 I will almost push people out of the way to get to the fudge. My husband can vouch for that. Now you know my weakness. Well, one of many. 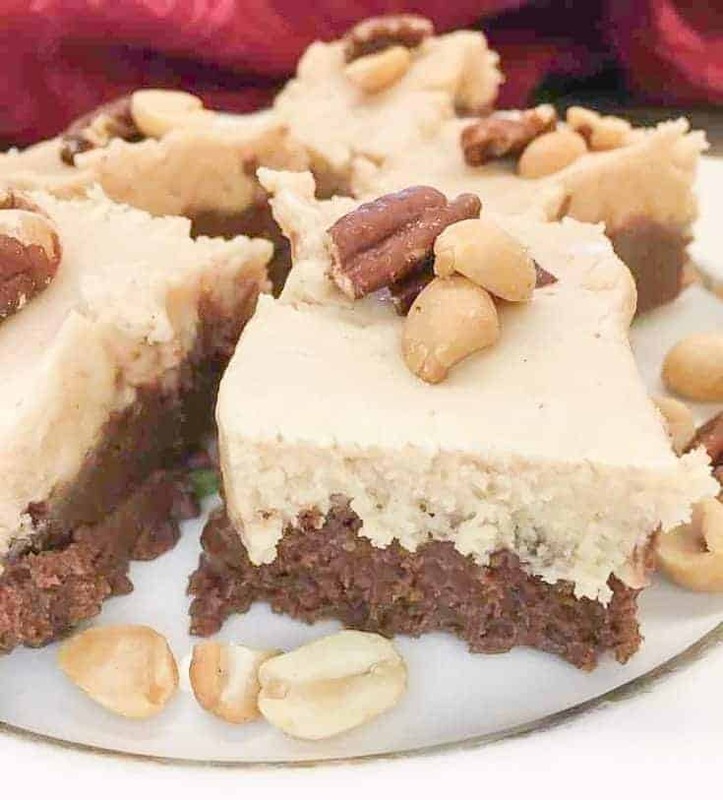 The old fashioned chocolate peanut butter fudge recipe is so easy, and it has been around for a long time. 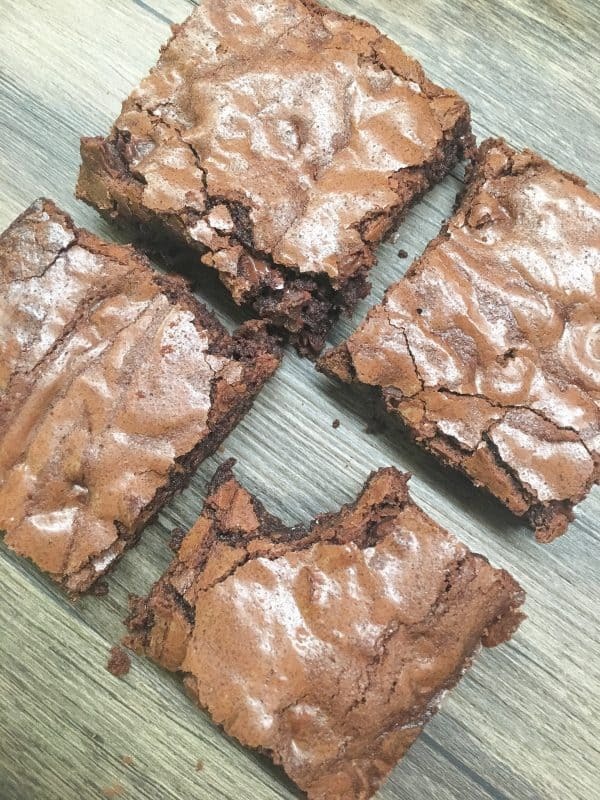 Instructions and printable recipe listed at the bottom of the post. Start off with the butter, sugar, salt, and evaporated milk. My son kept asking me why there was milk in the can if it was evaporated. Ha! I can’t answer that, and I always tell him to just go with it. He’ll be thankful when he’s eating the fudge. Mix up the butter, sugar, salt, and evaporated milk and get out the candy thermometer. I used to kind of wing-it when it came to fudge, and just use the timer. You can still do that, but it almost always turns out perfectly when you use a candy thermometer. There’s even a little “soft ball” line on there to let you know when it reaches 234-degrees. It doesn’t take long to get the ingredients boiling. Once it starts boiling, it only takes a few minutes. What you see in the picture is a full-rolling boil. So, if you don’t have a thermometer, just make sure it looks like this, and then start your timer. Here’s the link if you’d like to order a thermometer from Amazon for only a few dollars. Once you reach 234-degrees, mix in the chocolate chips, marshmallow cream, and vanilla. Then pour it into a pan. If it wouldn’t burn me, I would hold my mouth under that river of chocolate. I would. It would be bad manners, but all manners go flyin’ out the window when it comes to fudge. Next, follow the same steps to make the peanut butter fudge. Once it cooks, add the vanilla, marshmallow cream, and peanut butter. 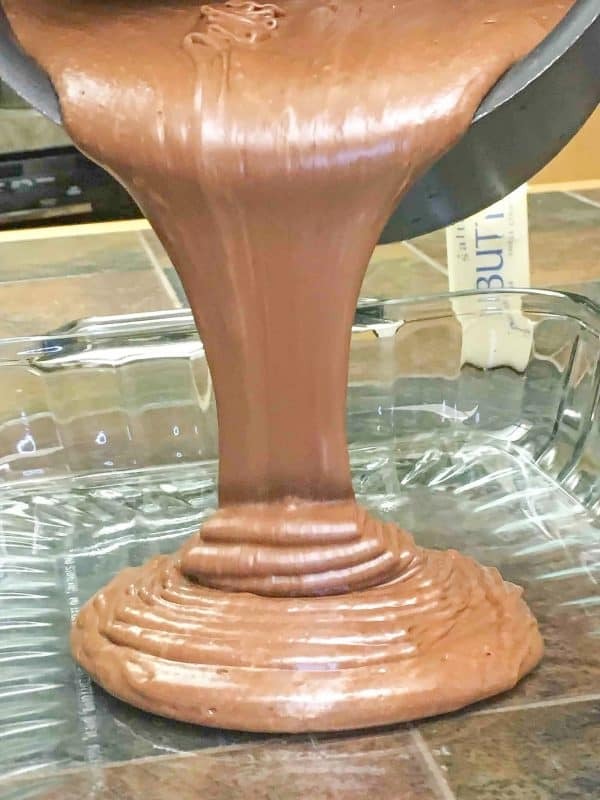 Then, pour it on top of the chocolate fudge. Let it set up and eat! Easy Peanut Butter and Chocolate Fudge is the perfect Christmas dessert. It's an easy recipe to make and great for gifts around the holidays. 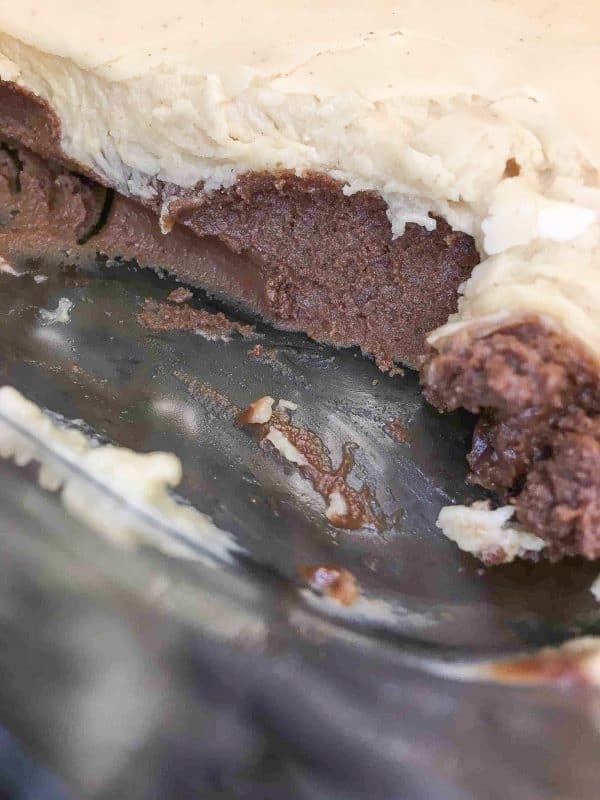 Y'all will enjoy the creaminess of the fudge! 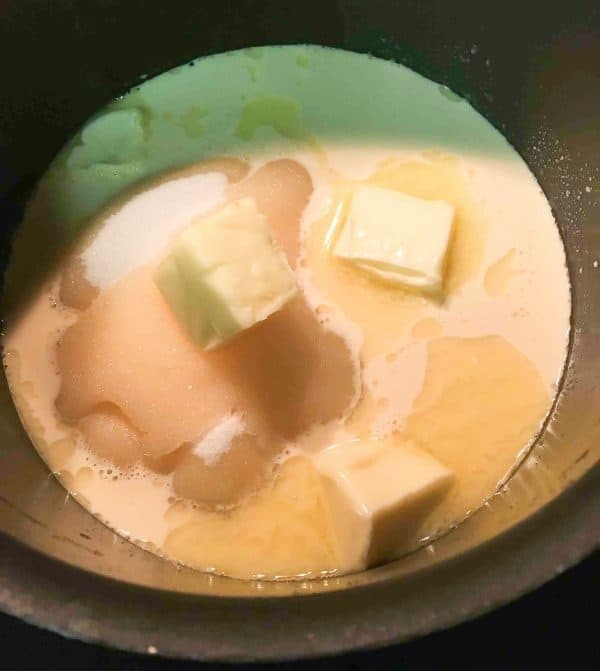 Add the evaporated milk, butter, salt, and sugar to a medium size pan. 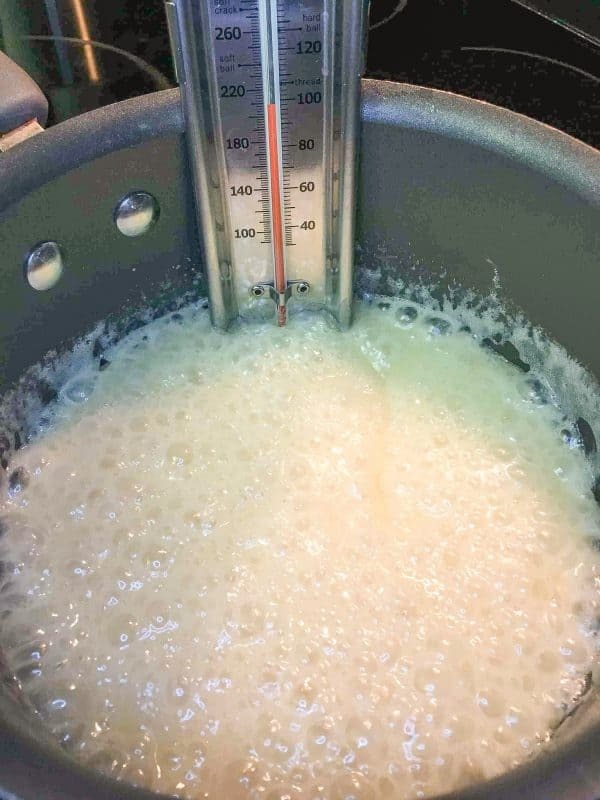 Cook on medium-high until candy thermometer reaches 234-degrees (or cook for 4 minutes after a full rolling boil starts). Remove from heat and stir in marshmallow cream, vanilla, and chocolate chips. Remove from heat and stir in marshmallow cream, vanilla, and peanut butter. You can leave this fudge at room temperature, or put in the refrigerator. It will be softer at room temperature. Chocolate and peanut butter are such a great combination! Hi Cindy! I’m glad you stopped by to visit! I’ll take fudge any day, too. Yum! Hi Lisa! It’s a great combination of two wonderful flavors! Thanks for coming by!